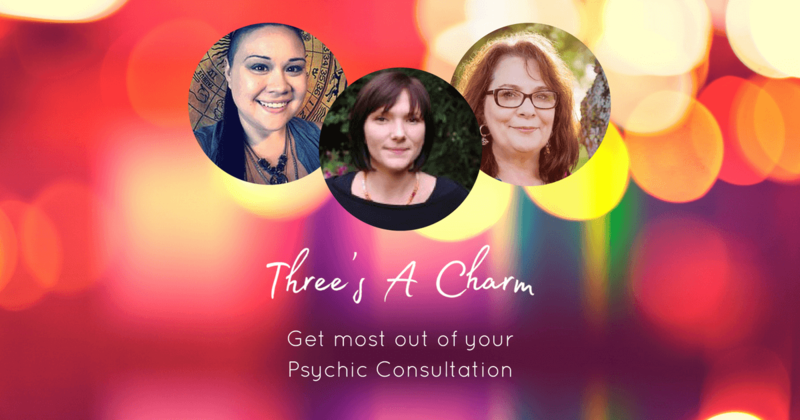 Have you ever wondered how you can get the most out of a consultation with a psychic, healer, medium, or tarot card reader? 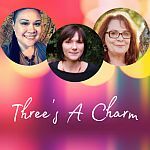 Join the hosts of Three’s A Charm as they discuss different ways to make sure that you get the valuable insight and answers you are looking for when consulting with a psychic reader. Are you consulting with the right type of reader? Are you asking the right questions? Do you know what red flags to look for that would warn you of a psychic scammer? 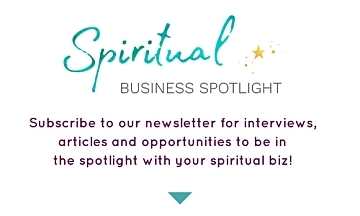 Melodie Luna, Michelle McKenzie, and Sue Ellis-Saller chat about what you need to know to get the most out of your psychic consultation. First of all, it is important to know the warning signs associated with scam artists. First and foremost, “psychics” who charge hundreds of dollars to remove a curse from a person or who cold contact people, stating that the person has a curse on them that only the psychic can remove are generally not trustworthy at all. Too many charlatans prey on individuals who are having a run of bad luck and who are vulnerable. One hundred percent accuracy is another warning sign of a fake. Psychics and clairvoyants do generally have a great level of accuracy, but it is more along the lines of 80% than 100%. Any psychic reader who tries to sell you on a 100% accuracy rate is likely overstating his skills. Watch out. People who want money to buy “materials,” like candles, oils, or other props – and who insist on being paid immediately for those materials are people to stay away from. Trust your intuition when choosing a psychic reader or healer. If you get a bad feeling when looking at the person’s picture or bio, pass on that one. Also, make sure that you are choosing the right expert for your issue. 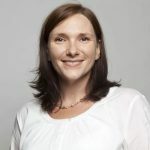 Mediums can speak with loved ones who have passed over (died), but a tarot reader or Reiki Master might not do that. Tarot readers might not give specifics, in terms of dates and/or names, but a psychic might. It’s important to match your question to your expert. Ask the right questions, too. Many healers are guided to do things for your higher purpose, so that might not match what you want to hear, but be what you need to hear. Open-ended questions are better than YES/NO questions. The ladies also take callers and give mini-readings during this hour long show.